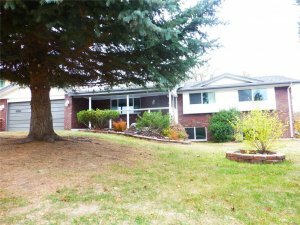 If you are searching for the fastest, most reliable method for selling your house quickly for cash in Colorado then you will definitely be interested to learn about our professional home buying program here at HBR Colorado. 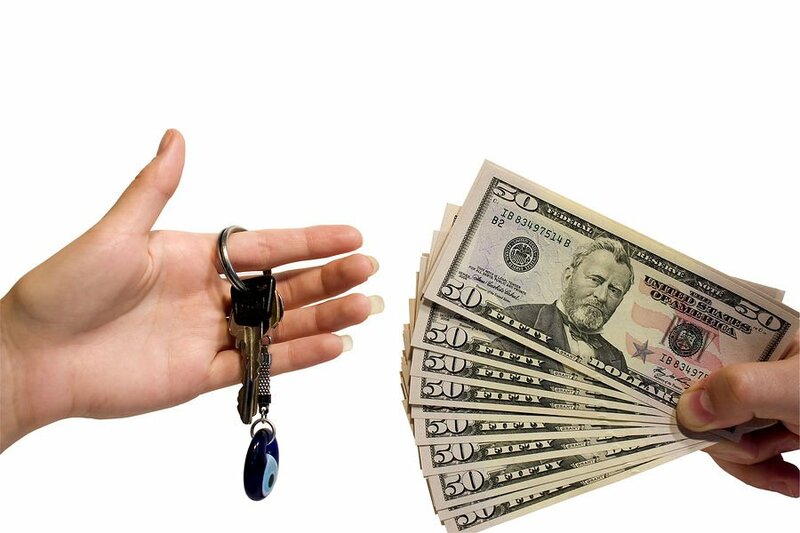 We here at HBR Colorado are able to make quick cash offers on properties, and close the deal in under one week with our speedy and reliable cash for houses program. Give us a call or text at (719) 286-0053 to get an instant free quote on your home, and find out how fast you can sell your home for in a matter of days instead of weeks or even months. Simple, just shoot us a call or text right now at (719) 286-0053 and give us your property address and the estimated cost of repairs, and we will analyze the numbers and present you with a fair, all-cash offer in less than 24 hours, sometimes instantly. You can also click on the orange live chat box in the lower right-hand corner of the screen to speak with one of our live customer service representatives to get an instant free quote on your home, so feel free to reach out immediately to get your fair cash offer. Rapid cash closings. Unlike listing your home on the open market with a licensed real estate agent, when you sell your home directly to an investor, we pay cash, so there’s no waiting around for the property to be listed, and then waiting for agents to bring buyers through to make offers. We are the buyers, and we have cash on hand and ready to go. Flexible terms and conditions. Again, unlike listing your home with a licensed real estate agent, when you sell directly to investors, we are much more flexible with our terms and conditions. 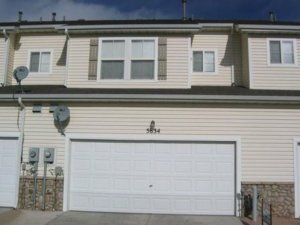 For example, we will execute what is called a “post-closing occupancy agreement” which allows you the homeowner to stay in the house even after the closing has been completed, with the purpose of providing you with some extra time to remove your belongings and move all of your stuff out of the residence. No out of pocket fees or commissions. When it comes to listing your home with licensed agents, you will usually be required to pay a listing fee along with closing costs and commissions to both the buyer’s agent and seller’s agent upon the sale. When you sell directly to investors like us, there are no commission or out of pocket fees whatsoever, so you can rest assured that you won’t have to pay anything up front, and you will simply be able to extract the equity from your home and cash a check in a matter of days instead of months. If you are interested in possibly selling your home to a private investment firm such as us here at HBR, then all you have to do is reach out to us via call or text at (719) 286-0053 to get a fair, no obligation cash offer on your property today. 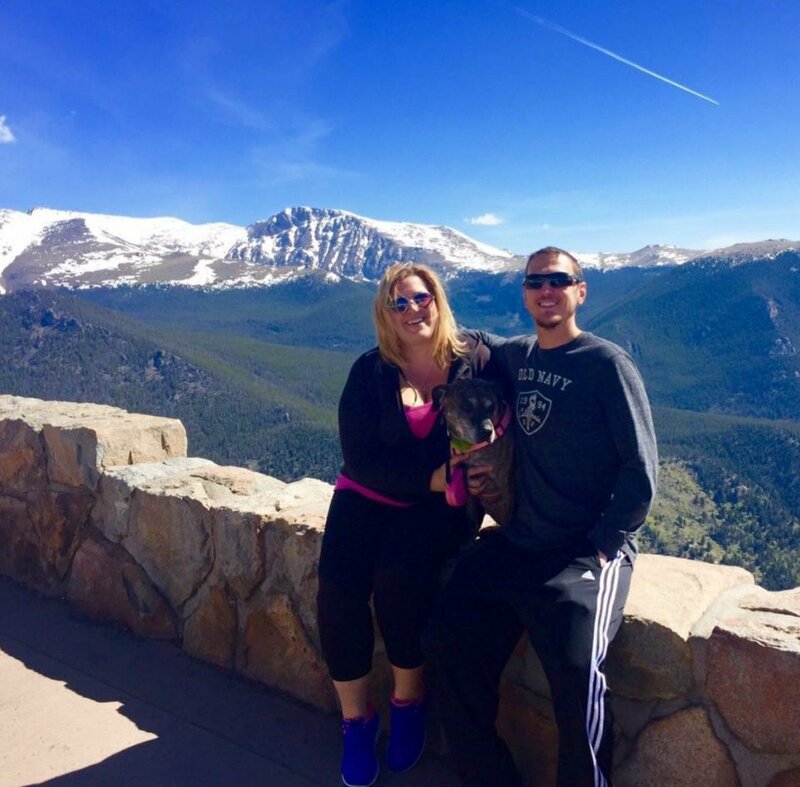 We are the number 1 real estate investment firm in Colorado, and we have the ability to close quickly and painlessly without any delay or deliberation. 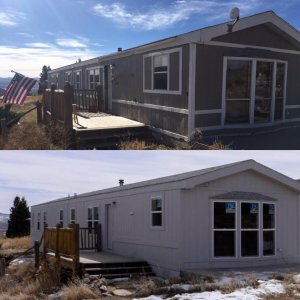 We are a private group of investors who use our own cash to purchase homes in the Colorado marketplace in as little as seven days. If you are interested in having us take a look at your house and tell you how much we can offer then simply fill out the form below and we will get back to you within 24 – 48 hours with a free quote. You can then take as much time as you need to think the offer over and discuss it with friends and family to decide if it’s a good fit for your situation. If you do decide that you would like to move forward with our company then the next step would be to sign a purchase and sale agreement and then set a closing date for sometime in the near future at a local title company.